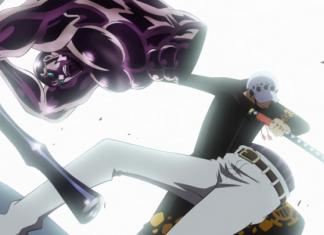 Kaido possesses the mythical devil fruit “Yokai” and the body we see is simply one he is possessing. This is why people call him a “Thing” rather than a person and the reason he’s obsessed with suicide is because the host is attempting to kill itself to be free. 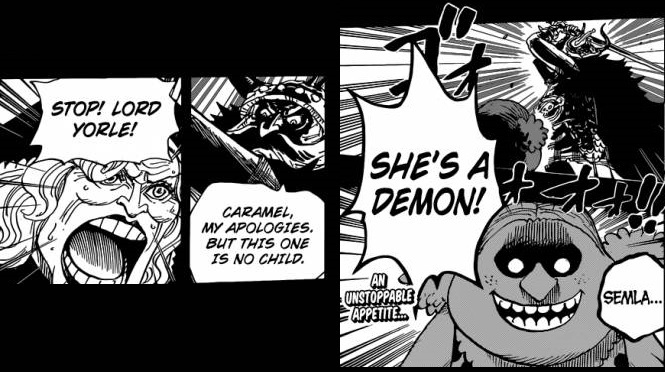 Brook’s recent learning of how his devil fruit interacted with another spirit / soul type devil fruit (Big Mom’s) might be exactly the knowledge the Straw Hats need to beat this seeming immortal. 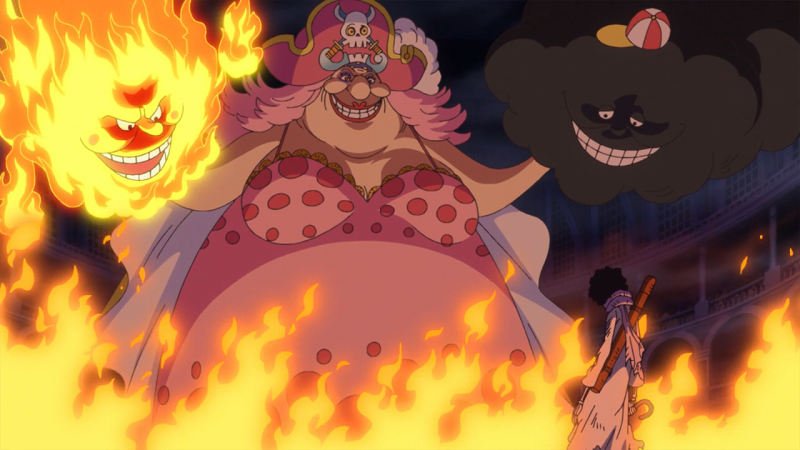 In Big Mom’s background, the giants originally believe she is possessed which shows that the giants have some familiarity with their people being used by dark spirits. 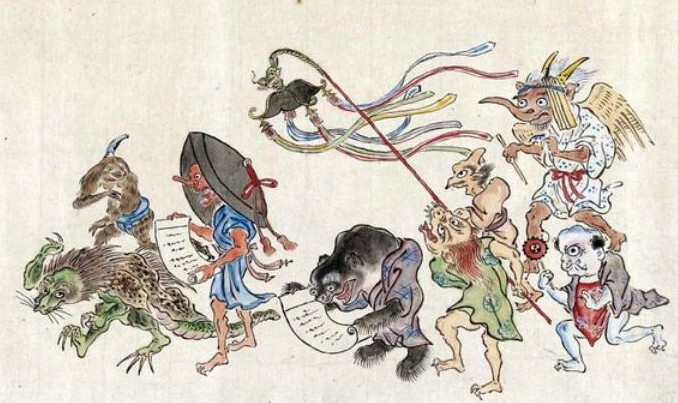 This actually underscores something we saw earlier in the manga with Gekko Moriah who had sought a powerful host for his abilities and had bad run ins with Kaido. 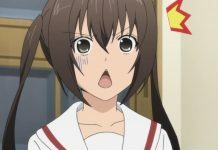 Before he was totally controlled, Oars showed a personality that weirdly mirrored Kaido’s odd behavior when moments of the childlike behavior of Luffy’s shadow got through Moriah’s control. If powerful beings can resist control and let parts of their personality shine through, this might be the more impulsive behavior. 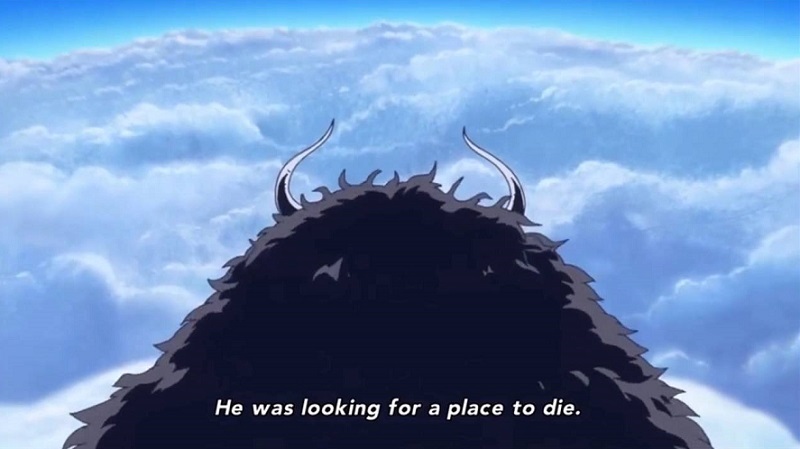 For how impulsive he is at times, Kaido isn’t doing the obvious things for confrontation: Shanks somehow made him turn around when he was on his way to Marineford and he isn’t going head to head with other Emperors / Marines which would fast track to maybe killing himself. 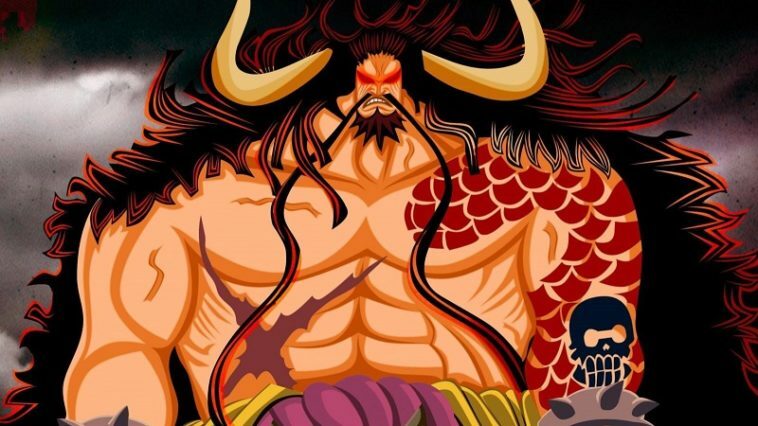 Maybe the weirdest thing of all though is that Kaido is allied with Wano and actually responds to the summons of Kurozumi Orochi, which is bizarre for an Emperor and extra bizarre for a guy that will casually take his temper out on his own crew. 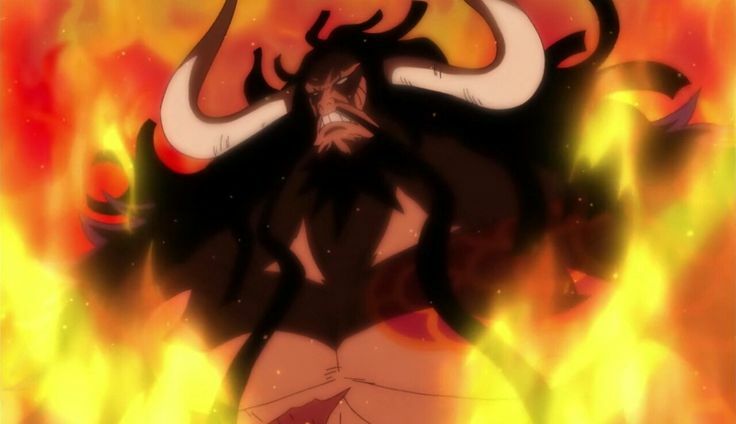 The whole point of being an Emperor means you don’t need allies BUT what if the spirit that is the real Kaido has a special connection with Wano that keeps him close. 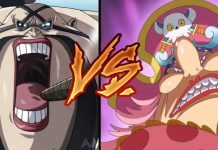 Big Mom claims to have done Kaido a “favor” in the past which also seems to go against the personality we saw from her. However, there is an explanation for their relationship with Kaido is a spirit: their devil fruits likely have an interaction and perhaps Big Mom helped him find a host in the first place. 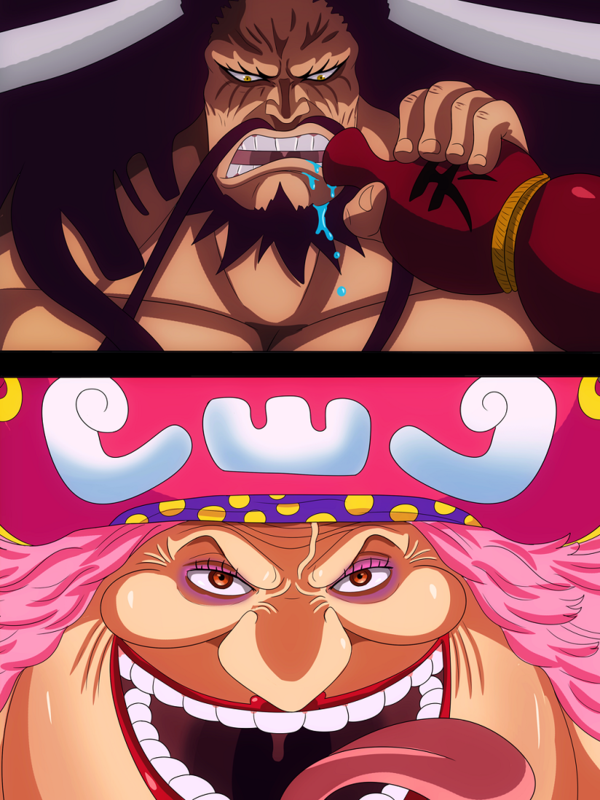 Enter the Straw Hats’ winning strategy: Brook who both just learned about how his soul fruit interacted with Big Mom and has experience liberating host’s from Gekko Moriah. If Brook can somehow sense the presence of a different entity in Kaido, he may be the key to the Straw Hats finding out Kaido’s secret and going after the spirit instead of the body.